Episode 8 is available in our episode archive. On today’s episode of the Paid Search Podcast, we discuss five AdWords issues that keep us up at night. 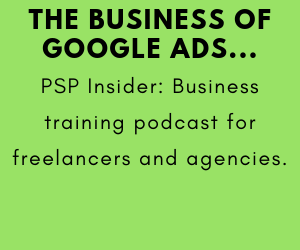 We talk about our biggest worries about setting up and managing AdWords campaigns and what we do to deal with and overcome these issues. 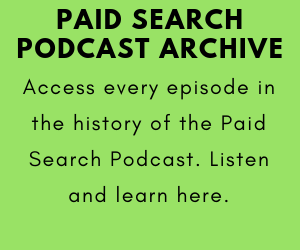 Please share the show on social media and send us your questions at paidsearchpodcast.com! And don’t forget to check out the “After Hours” show on YouTube. Here is the after hours show for this episode. We answer three fan questions. 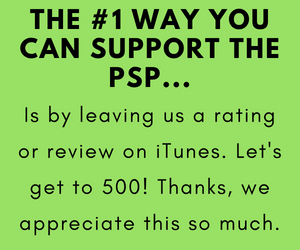 PSP 020: Should You Outsource Your AdWords Management or Do It In-House?